Probably should keep the headphones on for this one at work! Just a warning. 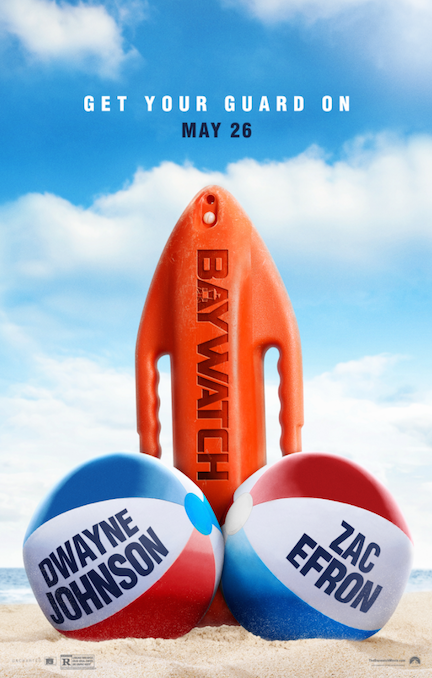 Seattle’s own Seth Gordon is the Director of BAYWATCH, opening May 26th, starring Dwayne Johnson and Zac Efron. Now, if you’ll excuse me, I need to go get to work on my beach body. 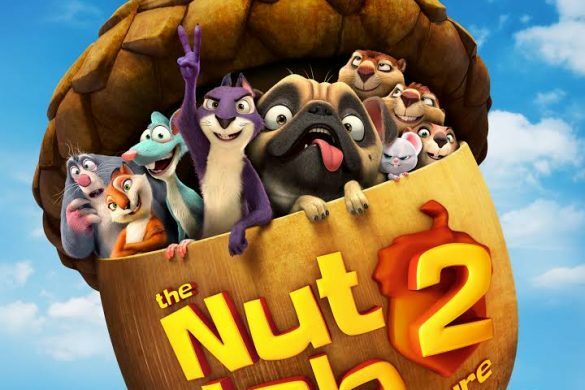 Check out the edgy new trailer, now that Spring has sprung.